Retractable pergola systems are a clever way to create an outdoor room & increase your living space. 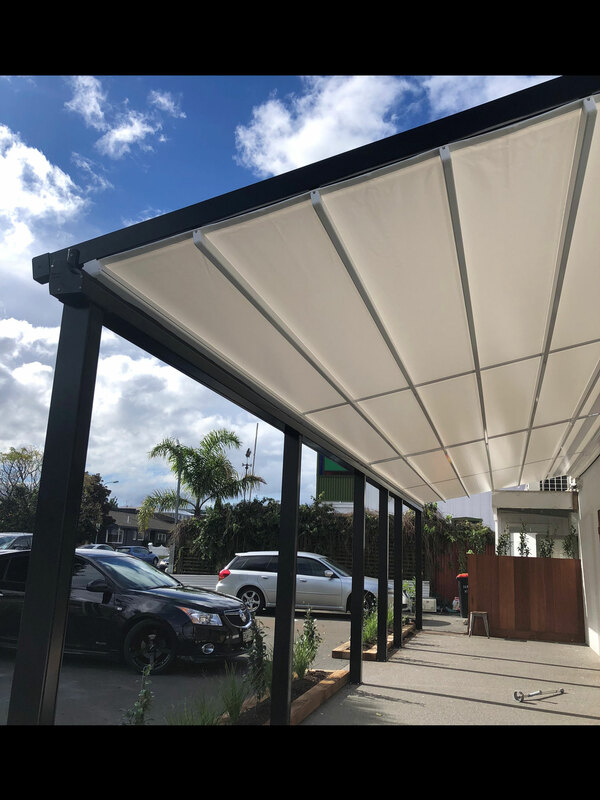 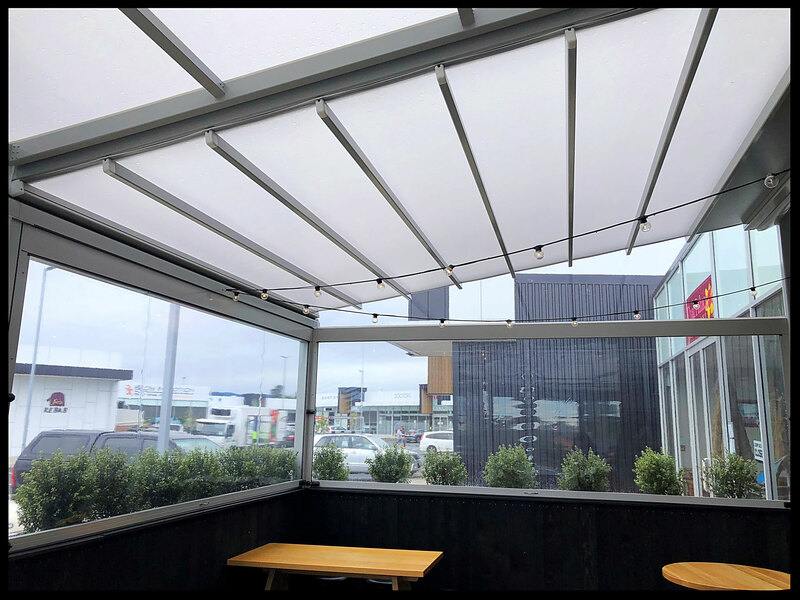 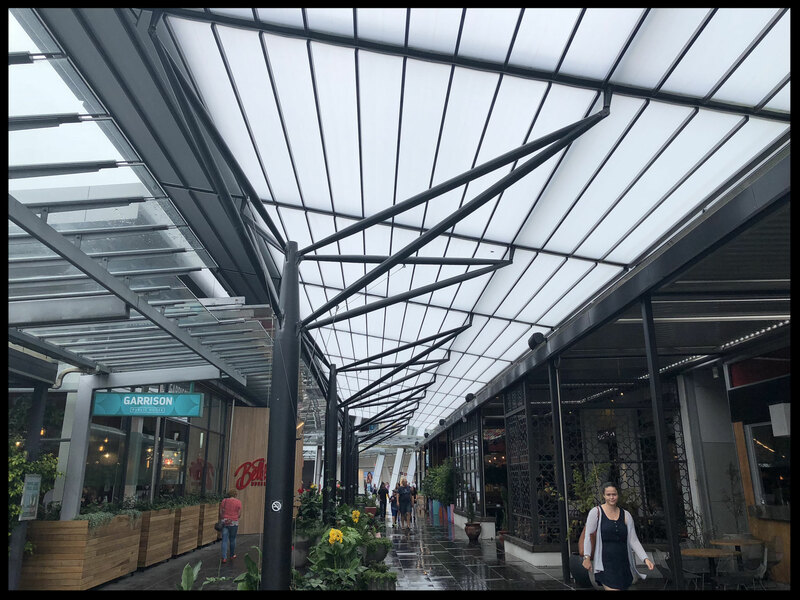 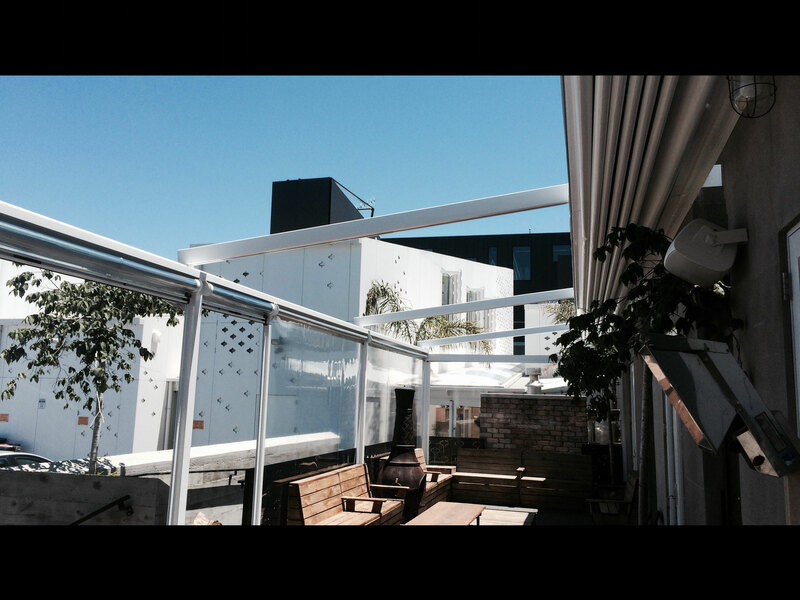 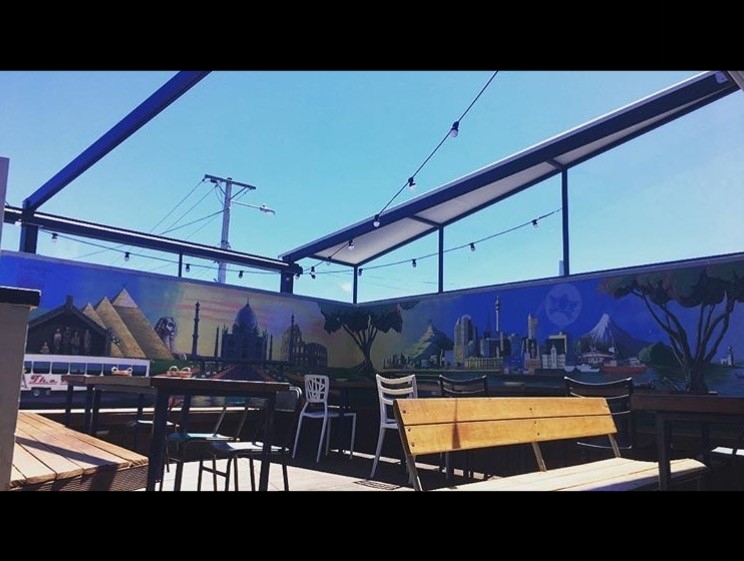 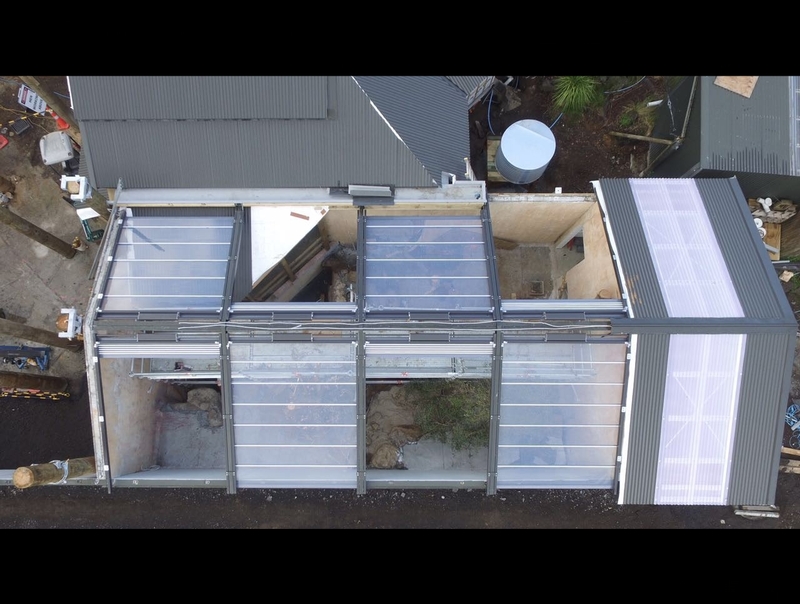 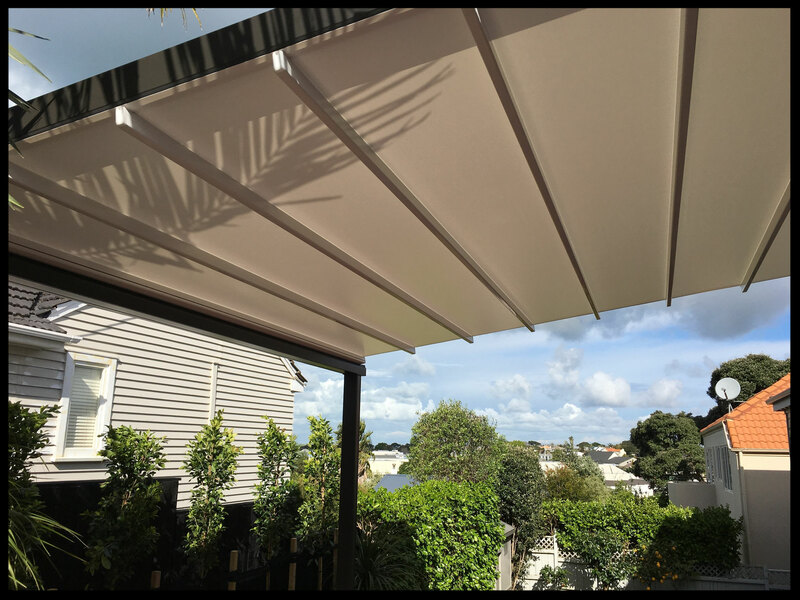 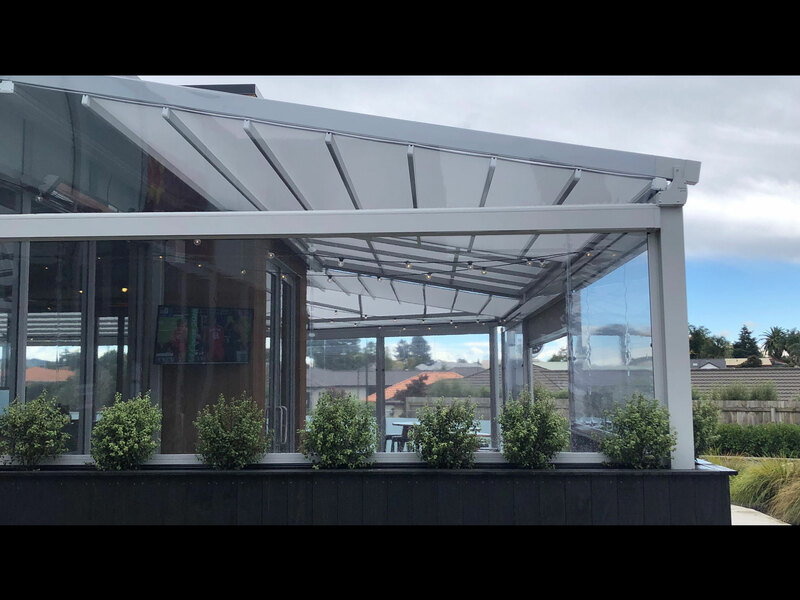 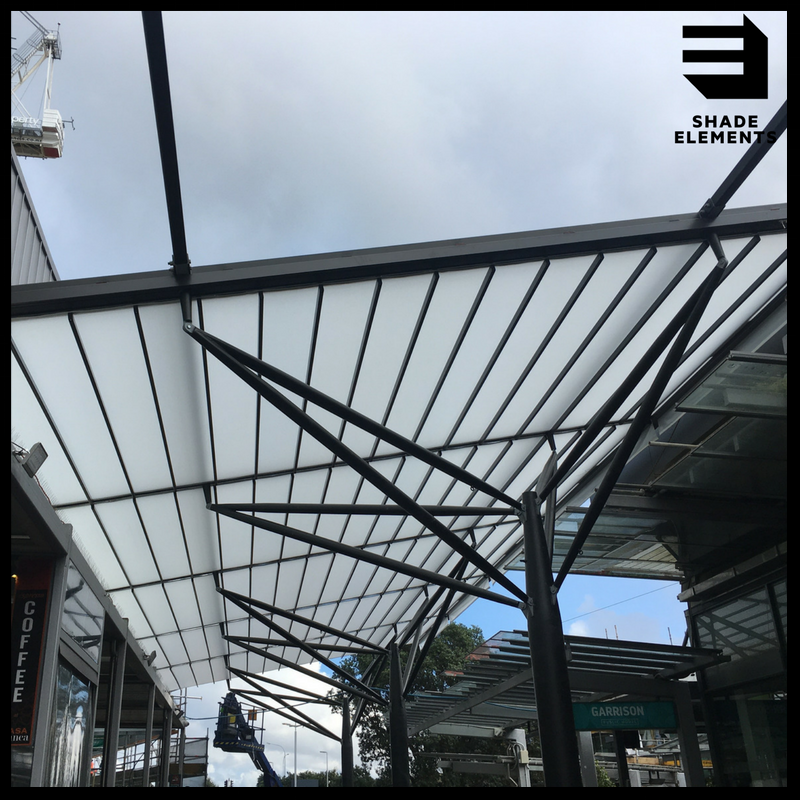 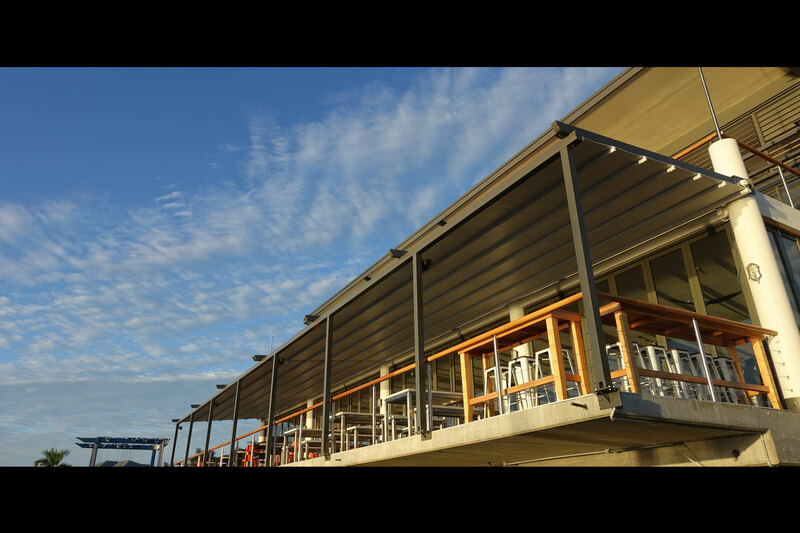 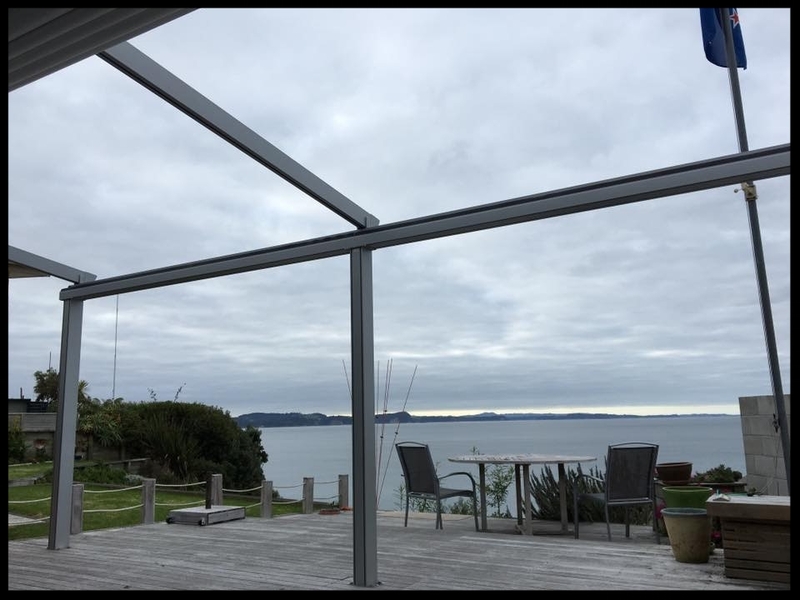 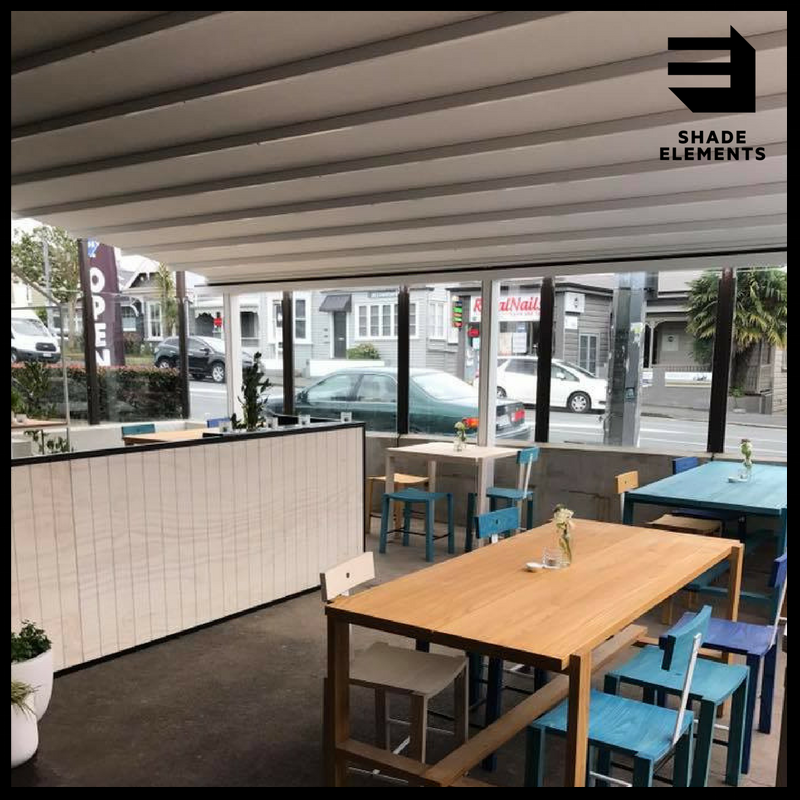 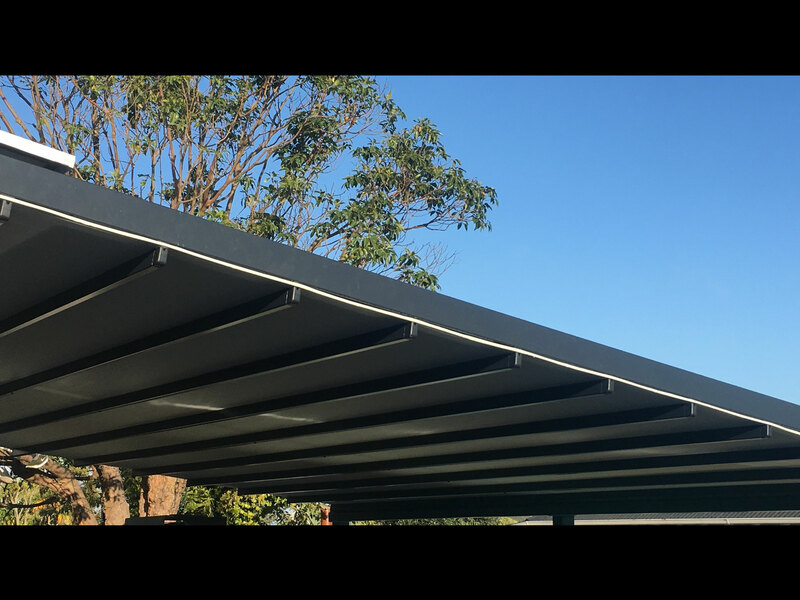 Engineered with state of the art European technology & elegant design features, the Omega Pergola system is designed for seamless indoor-outdoor flow & has undergone rigorous testing to ensure it withstands the harshest weather conditions. 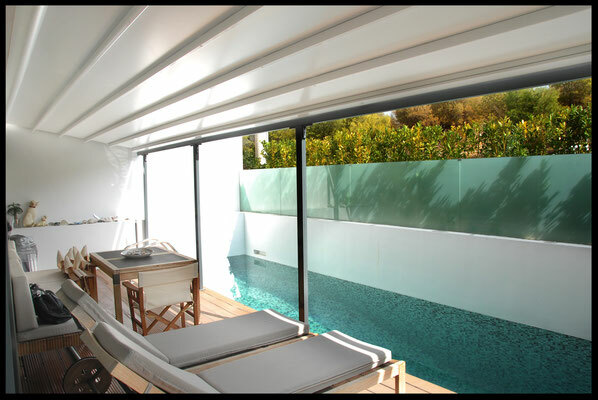 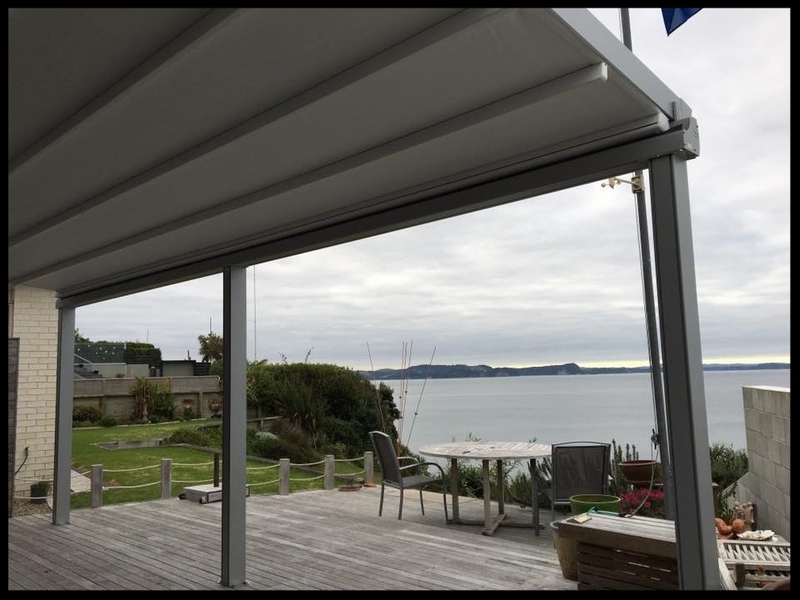 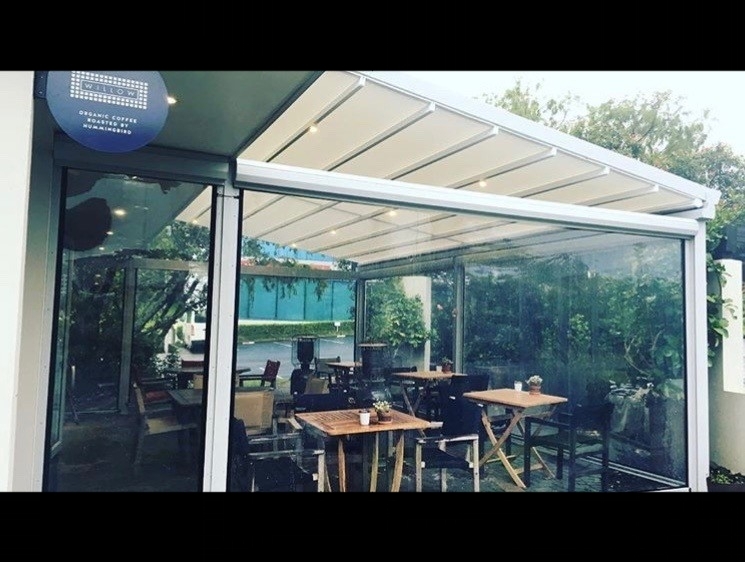 Omega Pergola gives you the option to fully enclose a room outdoors without an expensive renovation. 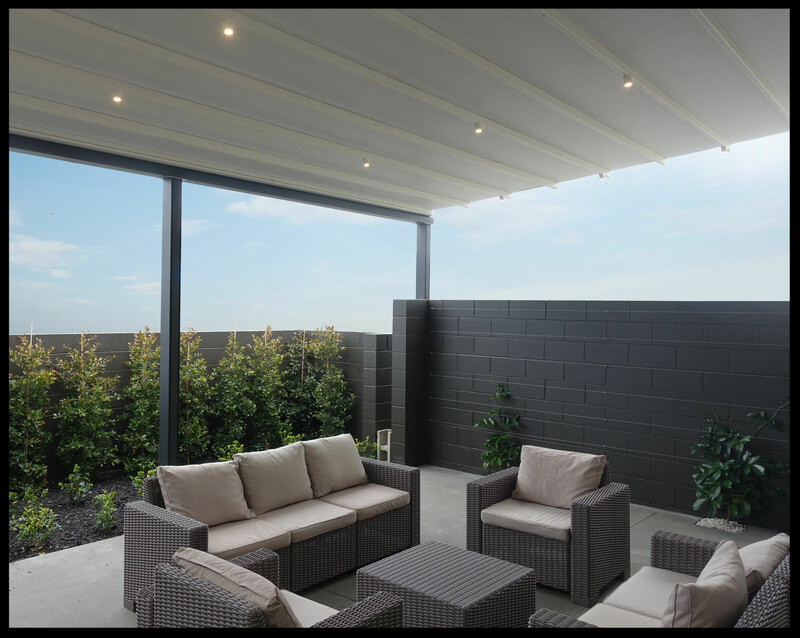 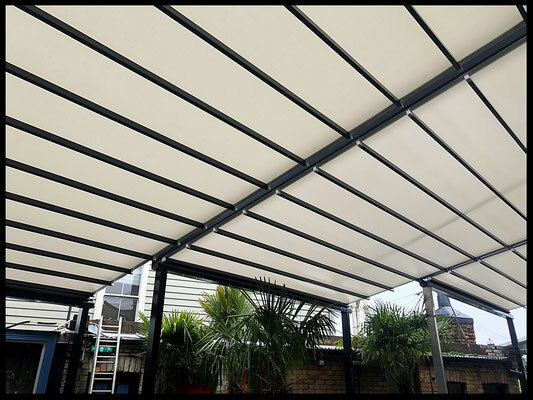 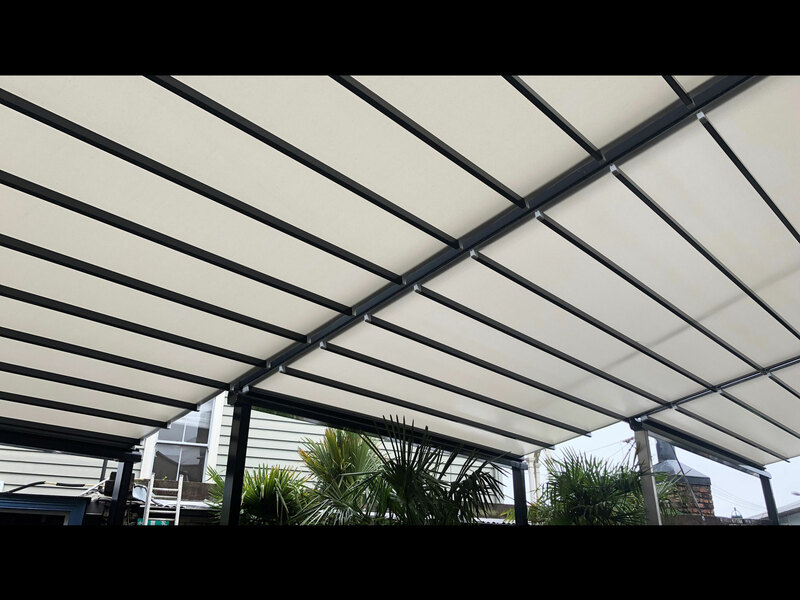 Its' permanence means that LED lighting, infrared heaters & outdoor blinds can easily be incorporated into the pergola too.